Policy regarding professionals and organisations. 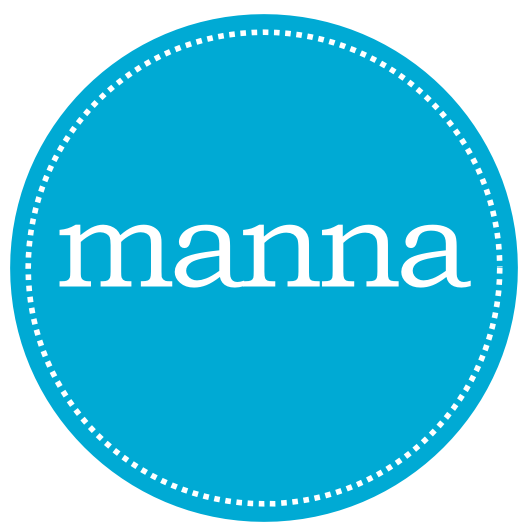 Memento is a bereavement group supported by Manna team members. We aim to always work in the best interests of the group in a person centred way. It’s a place to talk about bereavement and all that comes with it. We create a time to discuss bereavement openly without expectations. The group welcomes all who have experienced bereavement, irrespective of age, race, culture, religion, disability and sexual orientation. Memento group is not available to professionals as a method of community engagement, research or consultation, without prior consultation with Jo Fisher or Alyson Mayer. We reserve the right to reject any requests from professionals who wish to visit the group, if we felt it was in the best interests of the group or the group wished to decline the request. We also reserve the right to ask professionals to leave if they attend without appointment or formal request as stated.